ISNAD Barzegar, Kayhan . "Iran and the New Iraq: Security Challenges and Foreign Powers". 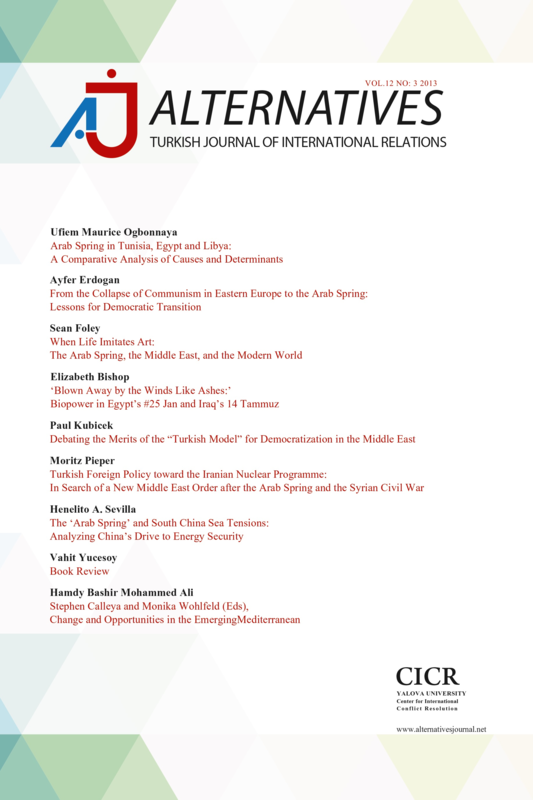 Alternatives: Turkish Journal of International Relations 5 / 3 (September 2006): 77-88.